Full-time faculty member and Professor of Finance, teaching in the fields of Finance and Management, including Corporate Finance, International Financial Markets, Portfolio Analysis, Investment, Entrepreneurship. 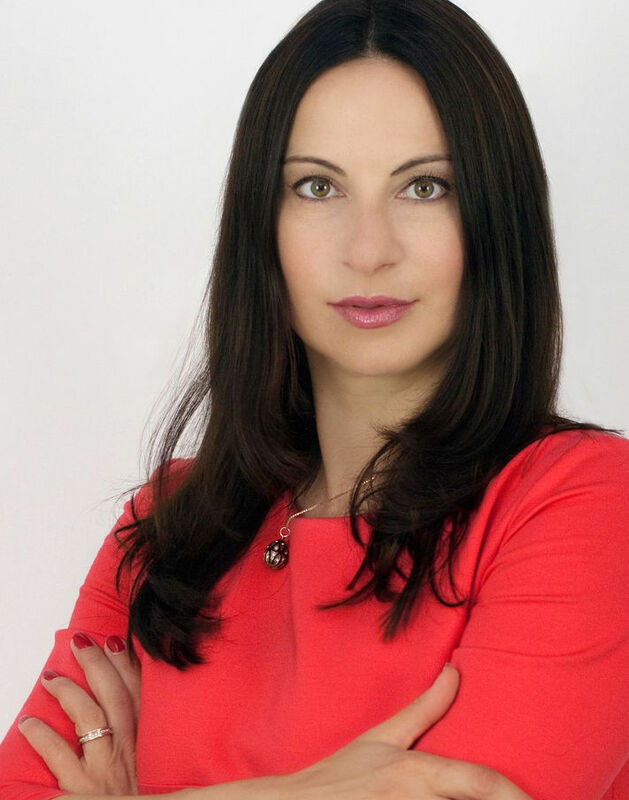 Anna Klippstein studied Political Economy and Economics at the St. Petersburg State University and was awarded her Ph.D. degree with the doctoral thesis “Option market in modern economy” in 1999. Her current areas of research focus primarily on financial economics. Before joining Touro College Prof. Klippstein held several management positions at renowned international banks such as UBS, Dresdner Bank and LGT Bank for more than 15 years. Her last position was Director of Wealth Management with responsibilities of portfolio supervision, strategy development and financial analysis. She also worked as a visiting Professor at the State University St. Petersburg where she developed a variety of financial courses such as “Hedging Strategies with Financial Options”, “Financial Markets”, “Banking and Finance”.